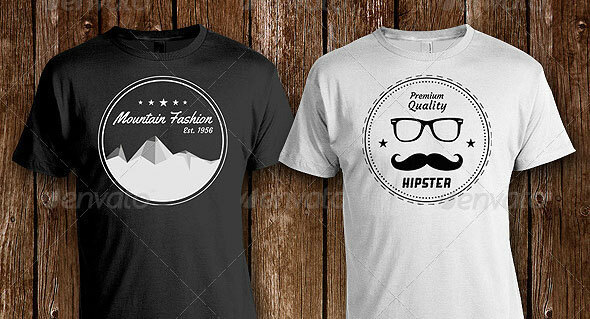 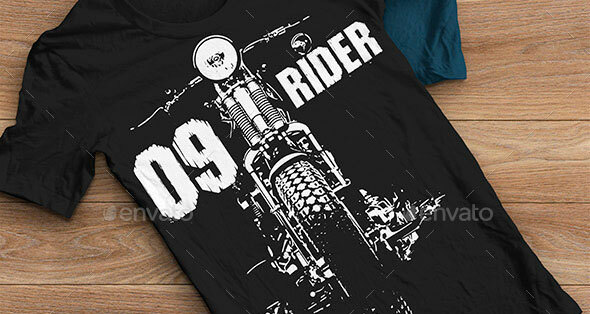 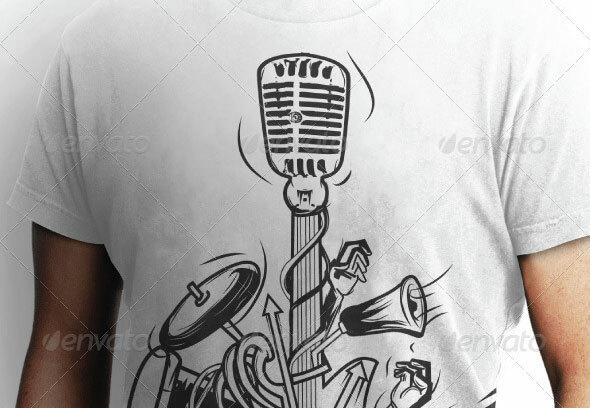 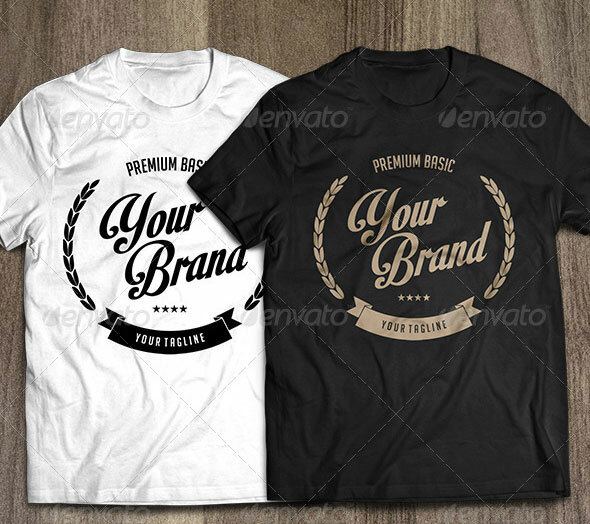 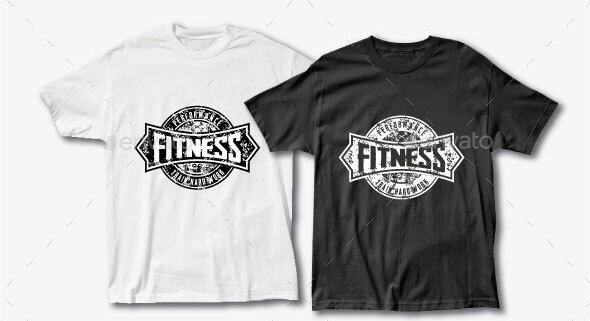 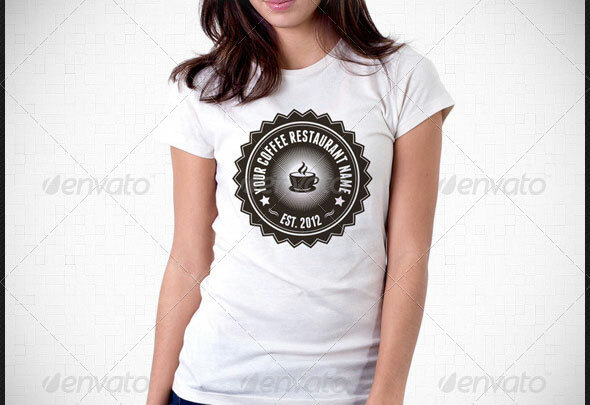 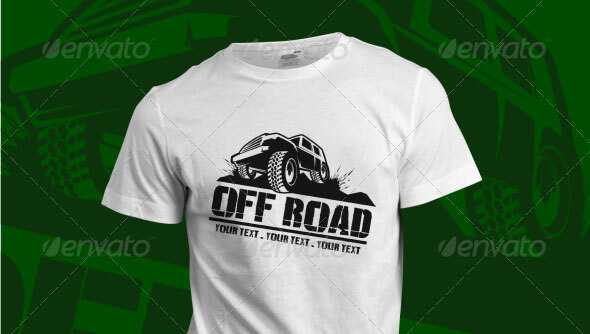 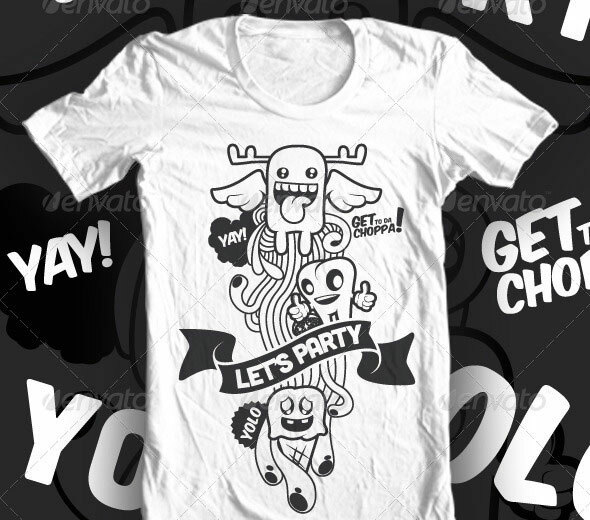 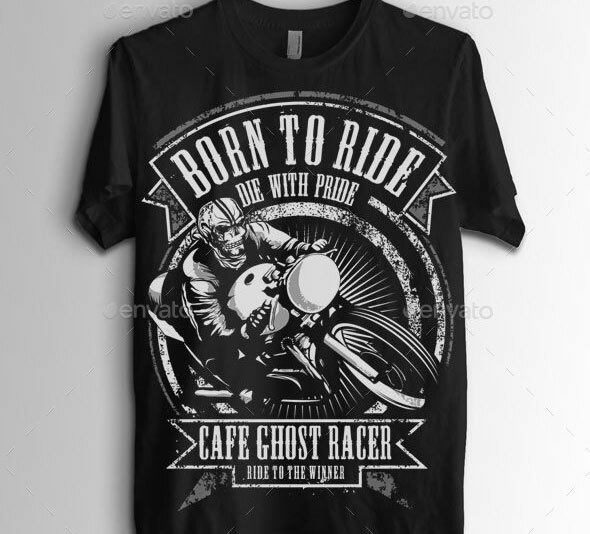 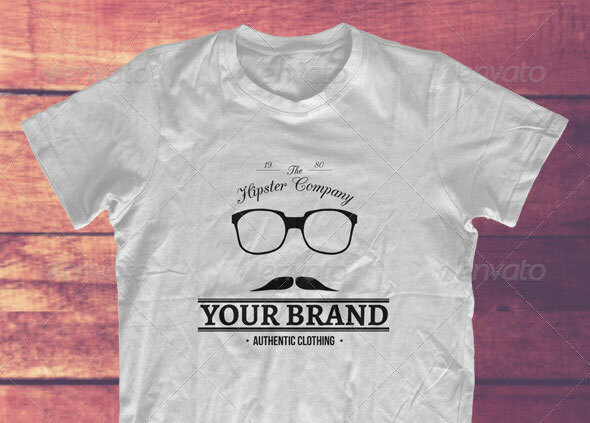 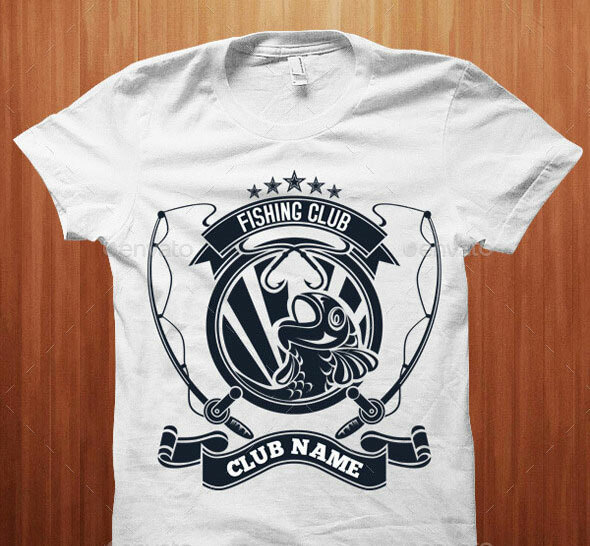 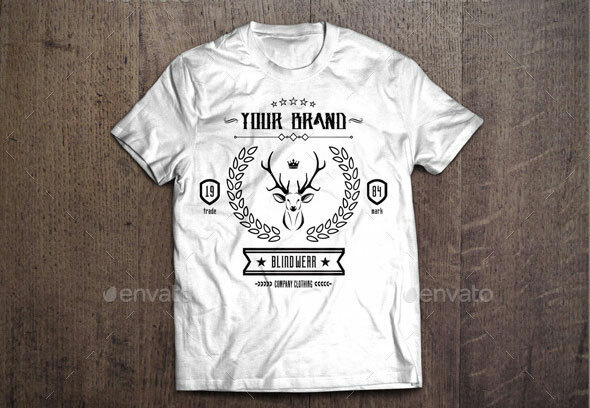 There are so many cool black and white t-shirt design templates on internet, enough to satisfy every taste. 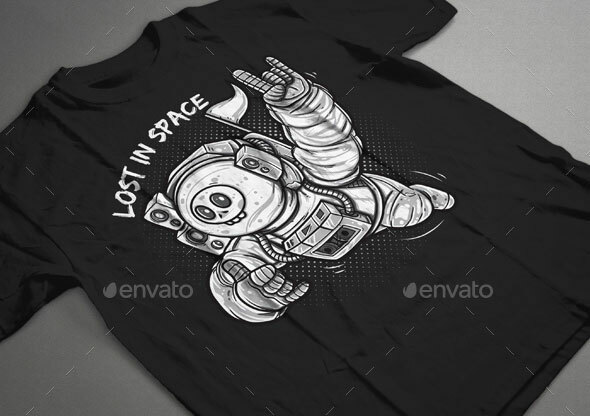 You can find from funny themes to horror, geek and many others. 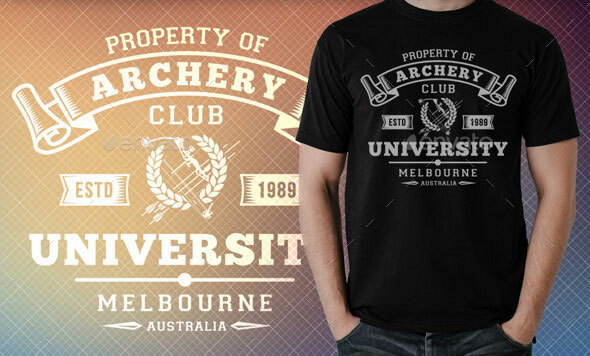 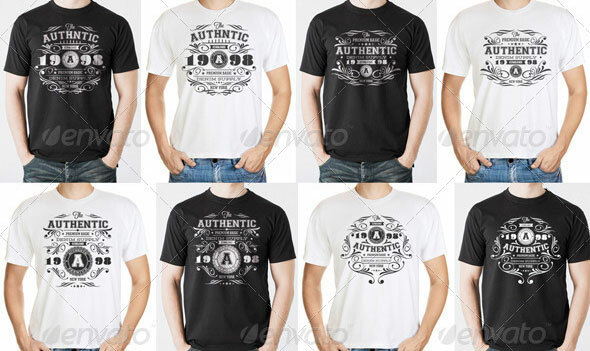 If you are a tee addicted, like me, i understand you beeing confused every time you are looking for the perfect t-shirt. 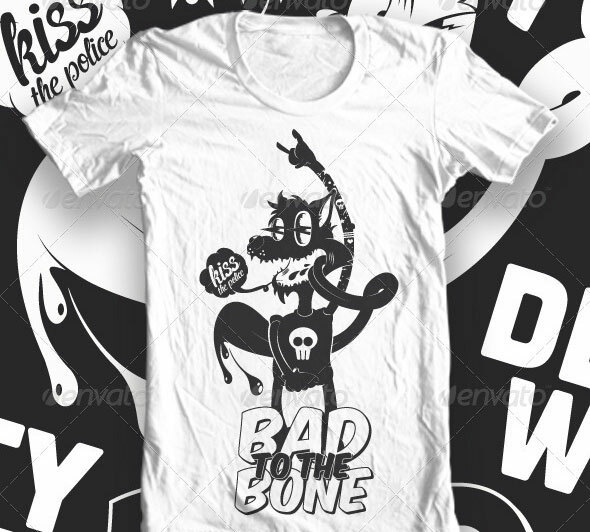 I love black and white t-shirt designs. 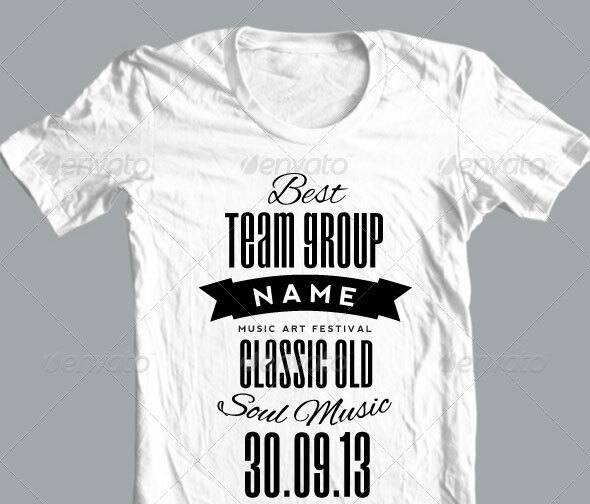 It`s simple, memorable and a timeless classic. 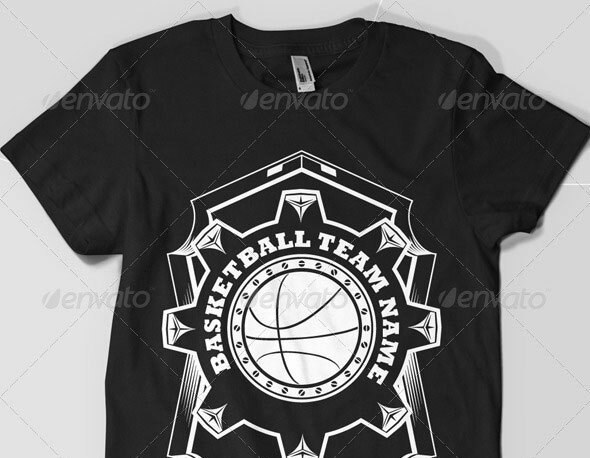 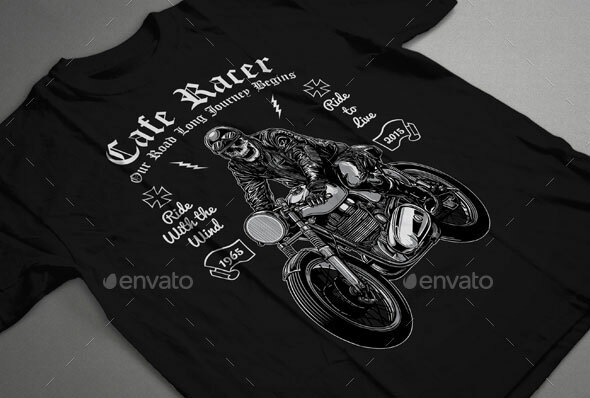 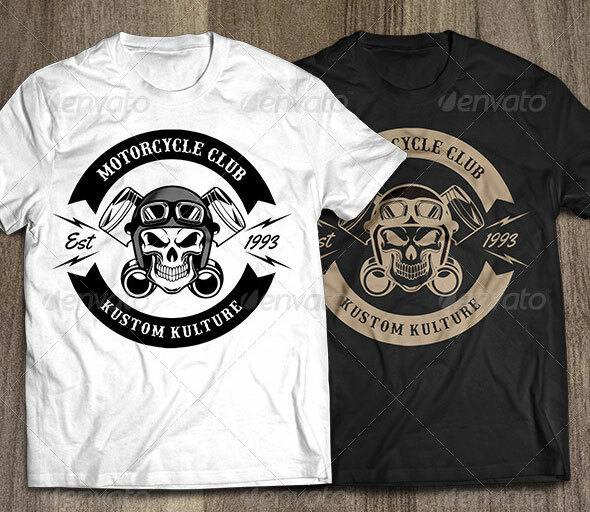 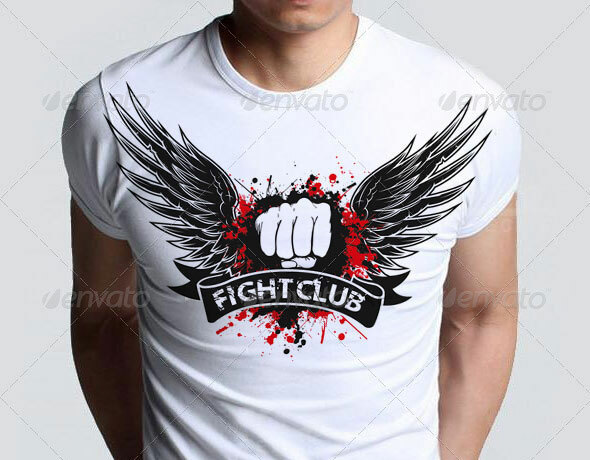 So in this post I`ve handpicked 22 Black & White T-shirt Design Templates that have elements such as illustrated sport teams, skeletons, vintage typography and so on. 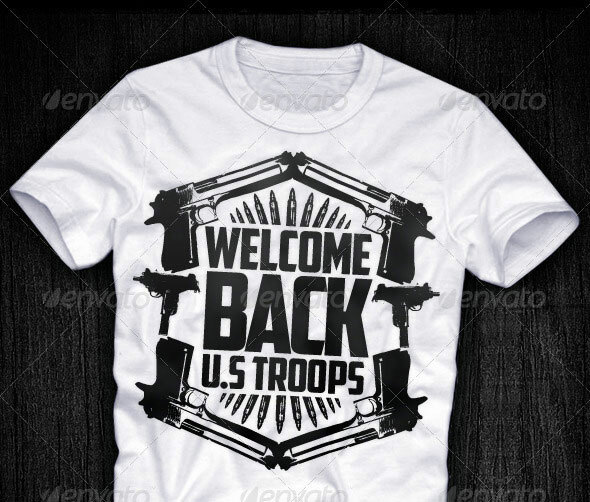 They certainly grab the attention of the people.